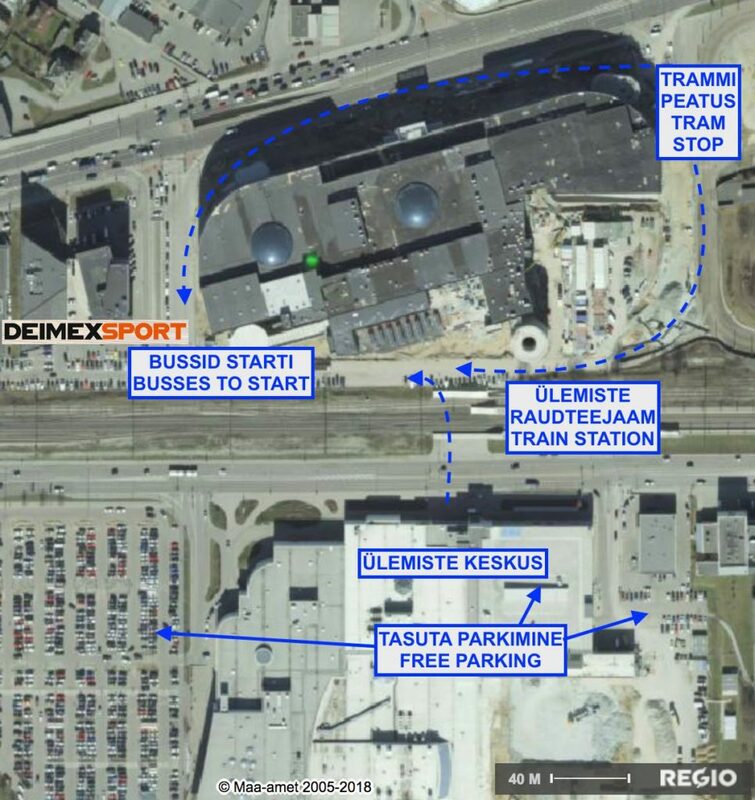 Trail marathon that takes you on an expedition through most beautiful and pristine forests and bogs of Estonia. When we say “expedition”, we mean it. 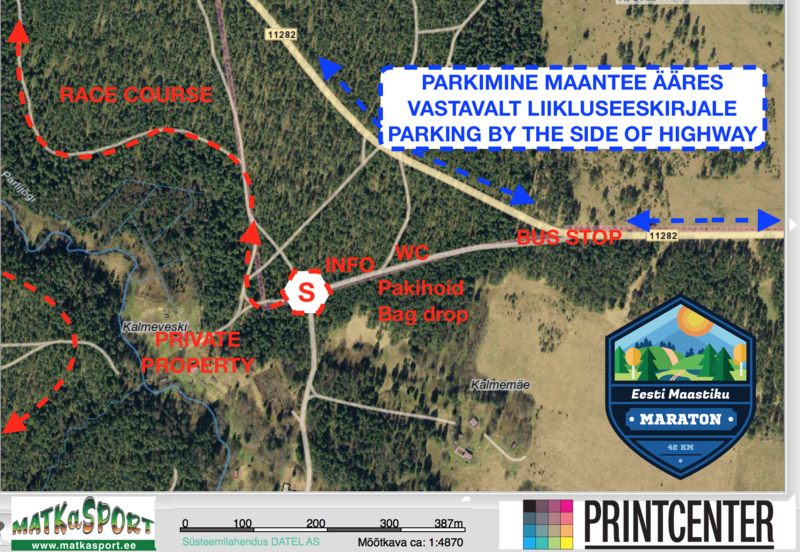 Runners will travel through uninhabited wilderness on a linear course starting out from Lahemaa National Park in the north and running 42k south, finishing in the center of Kõrvemaa Nature Reserve. This is a race not for the faint-hearted. There will be no options to drop out. You have to make it to the finish line on your own. You will be rewarded with the most special achievement and memories Estonian nature can offer. 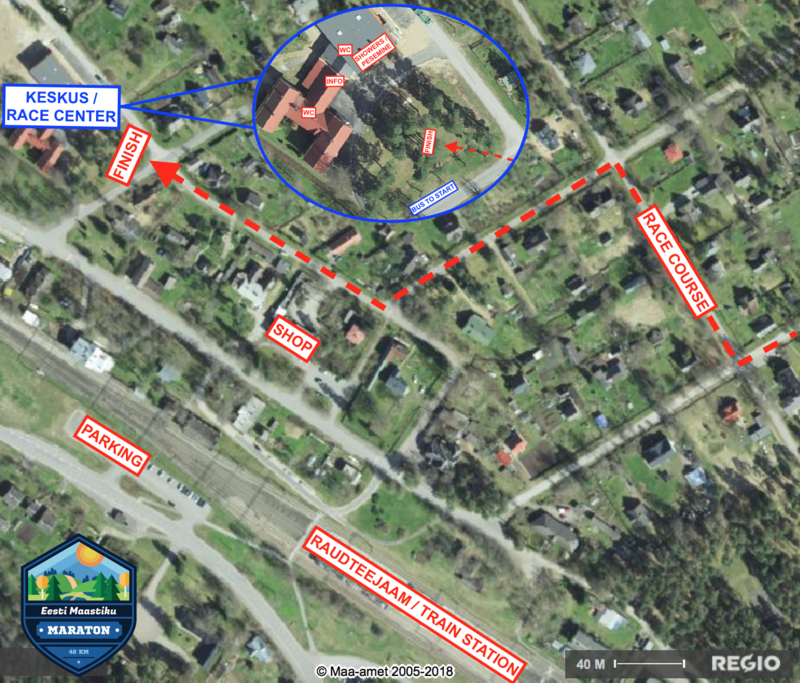 There is also an option to get a feel of Estonian Wilderness Marathon without the pressure of competition on a shorter 24+km trekking course. 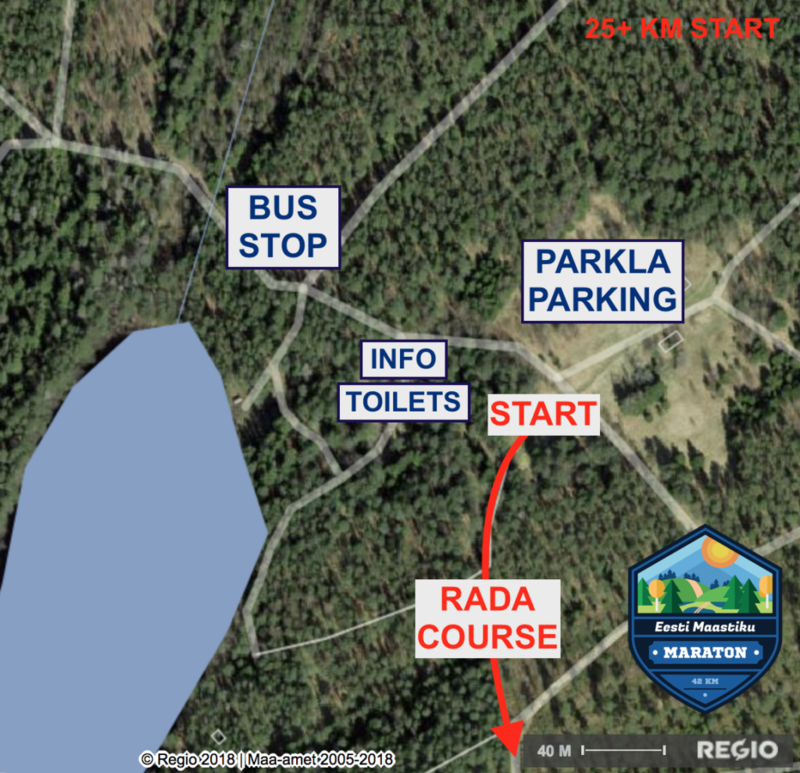 It follows the actual marathon course from 19th km and runs through Põhja-Kõrvemaa nature reserve starting at Järvi lakes. 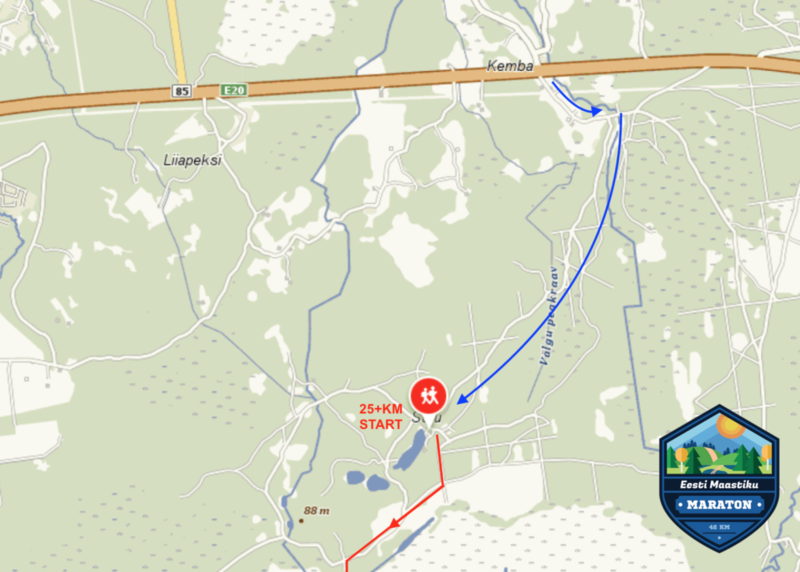 The course crosses Suursoo bog, Jussi tarn fields and big forests to Aegviidu village.